Do you love planning how a room will look once it’s fully furnished? Do you have an innate flair for color, pattern, and spatial arrangements? Do enjoy learning about the architecture of a building? If so, the interior design program at Buffalo State College might be the perfect path for you. Darcy Engle, '16, an interior design graduate, worked with ninth-graders at the Buffalo Academy for Visual and Performing Arts. “I think the experience of working with students has helped me tremendously,” said Engle, who plans to pursue a master’s in architecture. The bachelor of fine arts degree in interior design offers students a specialized studio-oriented education that prepares them for careers as professional interior designers or for graduate studies. Students gain a thorough knowledge of design processes and technical skills, including computer-aided design and traditional drafting and rendering. They leave with an understanding of various period styles of architecture and design, the principles of design, as well as standards for construction. Throughout the program, students develop self-discipline, professional standards, and a good work ethic.  Strong reputation: The Buffalo State interior design program has been continually accredited for more than 10 years and is one of the most highly regarded in Western New York. 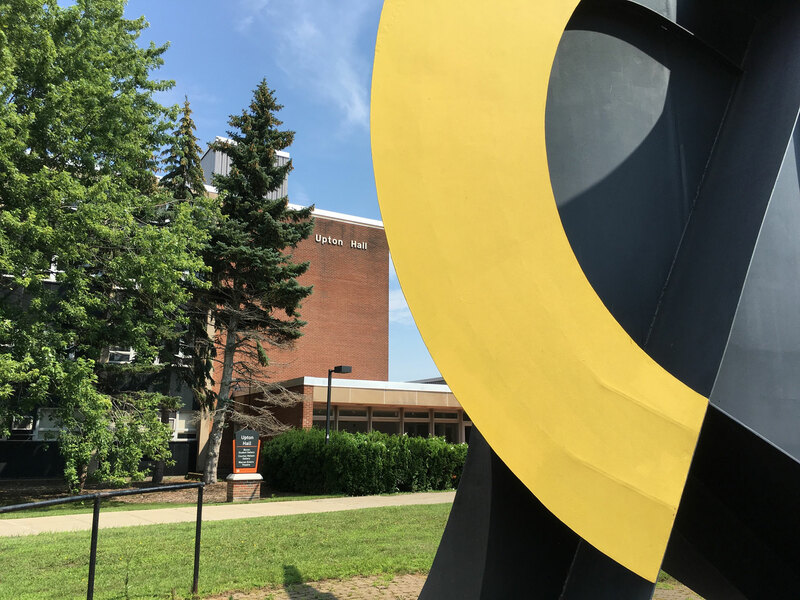 Location, location: Because Buffalo State is located in New York's second-largest city, students have access to more than 21 museums, galleries, art studios, and art centers. Stellar faculty: Our faculty hail from across the globe. They hold terminal degrees from prestigious universities and have a record of research and practical experience. Small class size: The maximum number of students within the major is 16, meaning that each student receives individualized attention from professors. Design competitions: Students can participate in multiple design competitions, including the Queen City Architecture Run & Costume Contest; the Steelcase Student Design Competition; the ASID Student Design Competition; and the Sherwin-Williams STIR Student Design Challenge. Minor option: The drafting technologies for interior design minor focuses on manual and computer-aided drafting, along with mode-making and color rendering, which provides students with wider professional and academic opportunities available upon graduation. Scholarship opportunities: The Art and Design Department offers 12 scholarships and there are also more than 100 scholarships available to students demonstrating outstanding leadership qualities, academic abilities, and/or financial need. Plenty of help: We are professionally affiliated with several interior design organizations, including the Interior Design Educators Council, the American Institute of Architects, and the Buffalo Architecture Foundation. Interior designers are much more than just decorators. They also read blueprints and consider building codes, inspection regulations, and accessibility standards. Many interior designers specialize in types of buildings, such as homes, hospitals, or hotels; specific rooms, such as bathrooms or kitchens; or specific design styles, such as contemporary or vintage. Approximately 90 percent of graduates of the Buffalo State interior design program find employment within interior design or a related field. American Society of Interior Designers (ASID): Through the local chapter of the national organization, students can gain access to real-world scenarios and information provided by visiting professionals, as well as network with others in the field. ASID also provides information on conventions, innovations, and research in the field. Students also can enter competitions. Explore Buffalo Partnership: The Interior Design Department partners with the community organization Explore Buffalo, which provides students with an unparalleled look at Buffalo’s unique architectural heritage. Study abroad: Interior design students have opportunities to study abroad including in Italy, Denmark, Canada, Hungary, and the Czech Republic. Czurles-Nelson Gallery: This campus art gallery is open to students within the Art and Design disciplines to exhibit their work. Our students can pursue undergraduate research alongside faculty members or through an independent study. They can present their findings at the college’s annual Research and Creativity Forum.